Read more about Shepparton Village’s Food Van is up and running! Founding fathers Keppel Turnour OAM and Lance Woodhouse OAM turned the first sod on Shepparton Village’s $34m, 120 bed aged care development today. 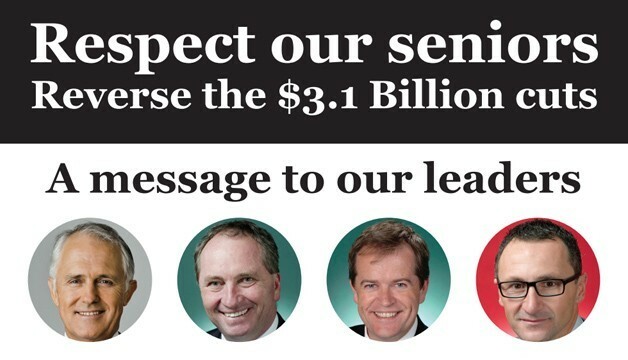 Leading Age Services Australia's (LASA) election campaign is now in full swing, with the launch of their campaign video. 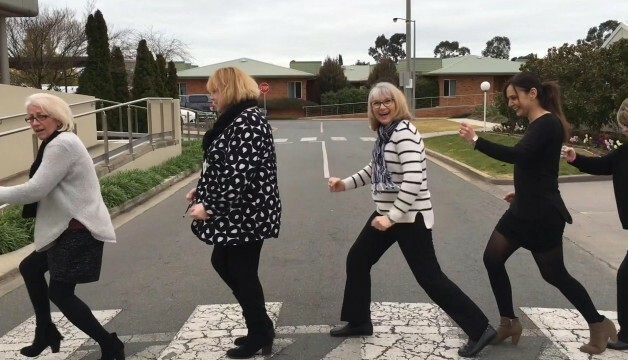 Shepp Villages CEO, Kerri Rivett, was interviewed by Locco on the 95.3 3SR FM Morning Show on 11 February 2016 about our aging population and how Shepparton Villages is rising to the challenge of meeting the needs of the aging community. 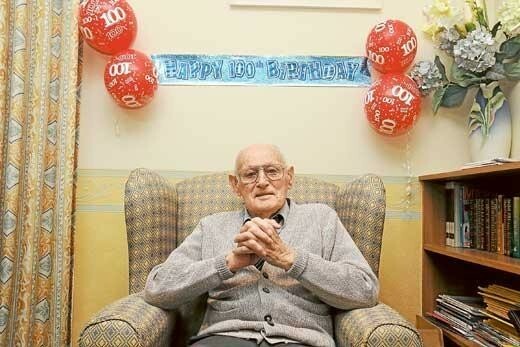 Today is a very special day for local resident, Frank Faulkner and his family, with the well travelled Shepparton Villages resident celebrating his 100th birthday. 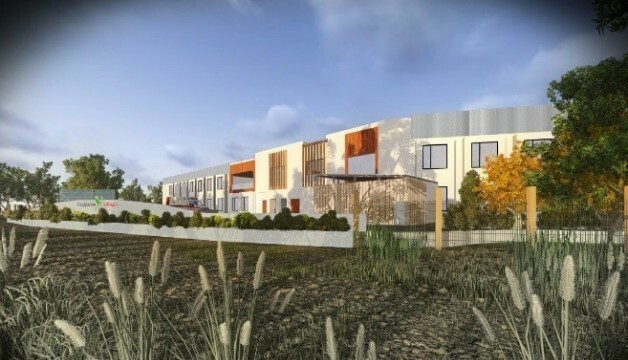 Shepparton Villages has submitted a planning application to Shepparton Council for approval of a new 120 bed, state of the art, residential aged care facility. The Board has undertaken an extensive review of our current Rules due to our growth and changes to the modern governance requirements (including those set out in the Associations Incorporation Reform Act 2012 (Vic)). 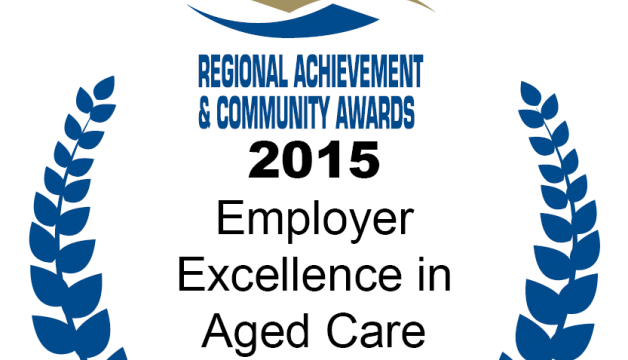 Shepparton Villages has been selected as one of the semi-finalists in the Prime Super Employer Excellence in Aged Care Award, part of the Victorian Regional Achievement and Community Awards.